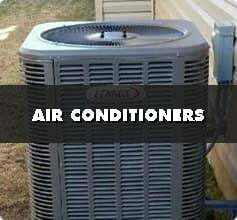 Welcome to AirZone HVAC Services! We are a family business who continually provides high quality residential and commercial HVAC services with a strong focus on quality customer service. 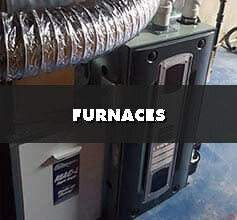 We regularly supply and install high efficiency furnaces, central air conditioners, and much more to our clients in Ottawa and the Valley. 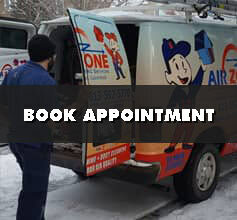 When you choose AirZone HVAC Services, you are choosing a HVAC dealer who provides heating and cooling products that deliver performance, durability, and longevity. 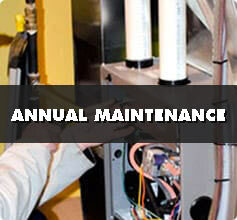 We are leaders in the heating and cooling industry and have built a strong reputation through expert advice and quality workmanship alongside our robust lineup of HVAC equipment.